Acupuncture treatments involve placing hair-thin needles of varying lengths into certain areas of the skin. The number of slender needles – as few as three, as many as 20 – and the length of time they are kept in place depends on the ailment being treated. 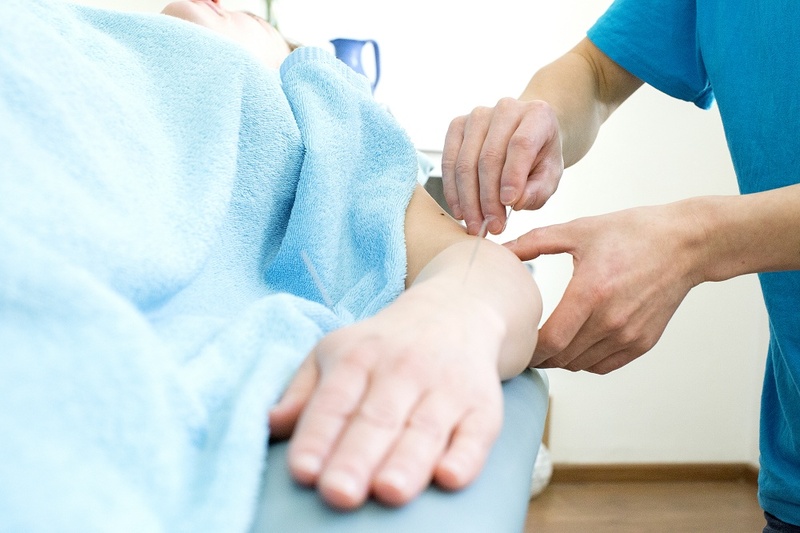 During the treatment, the needles may be twirled, warmed or electrically energized to intensify healing effects. Some patients may feel a tiny prick when the needle is inserted. Others feel a tickle. But many patients don’t feel a thing. Some patients say they feel an electrical sensation during a treatment, which is good – because that means healing energy is moving through the body. Most people end up falling asleep on the table, feeling peaceful, yet energized after the treatment.